 Spending your holidays at the foot of Mounts Sassongher, Gardenaccia, Sasso Santa Croce, La Varella and Conturines. If you are planning a holiday in a quiet undisturbed place with no obligations of fixed social times or etiquette, you may opt for “Ciasa Col Cuch”, a small family-run structure made up of 4 cosily-furnished apartments which have been designed and equipped to make you feel at home. 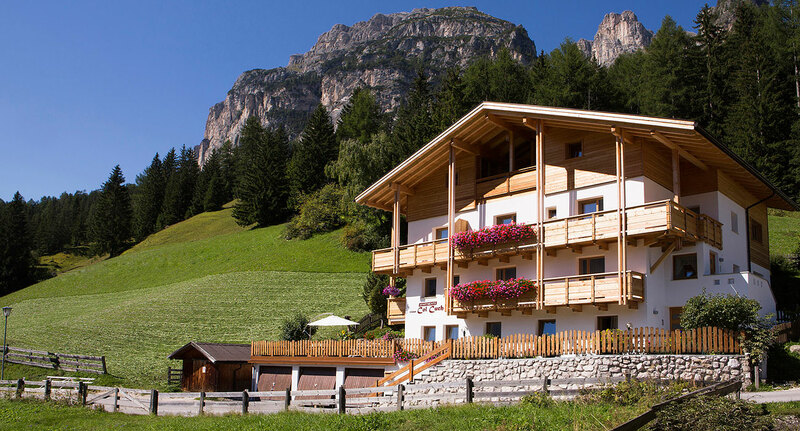 Ciasa Col Cuch is situated in La Villa, a village of 1200 inhabitants at an altitude of 1,450 m on sea level where an ample and sunny valley is sided by the “Puez Odle” and the “Fanes Senes Braies” national parks. 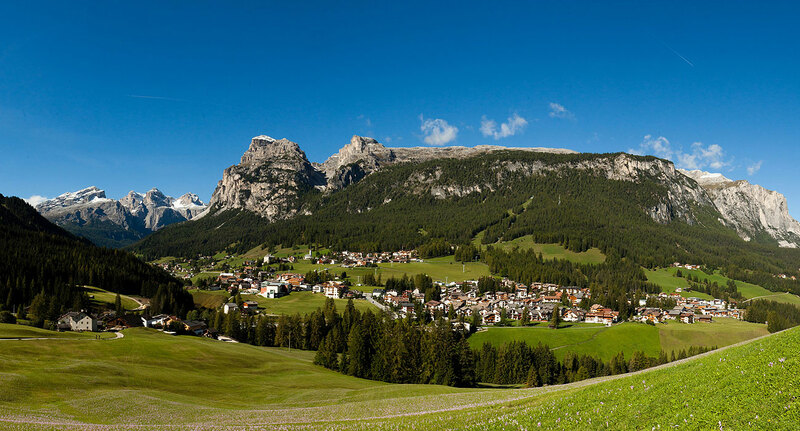 The villages of La Villa, Corvara, Colfosco, San Cassiano, Badia and La Valle belong to the famous ski area of “ Alta Badia”, a popular tourist destination in the heart of the Dolomites that has been declared World Natural Heritage by Unesco. 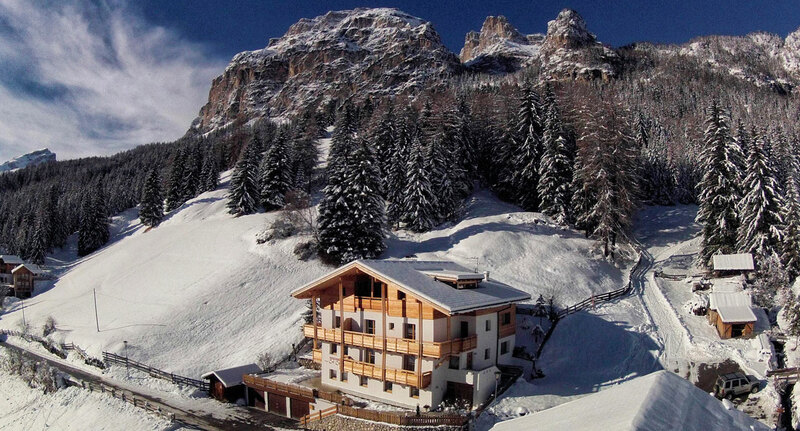 La Villa offers direct access to the slopes of the Sella Ronda massif and of the entire Dolomiti Superski circuit.